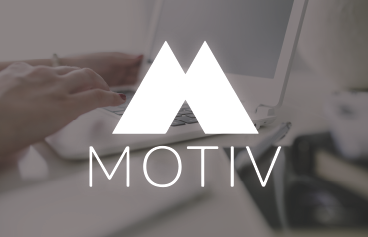 Motiv App's goal is to streamline everyday business tasks and uncomplicate things like lengthy proposals and legal documents. Create a secure and efficient environment for MotivaApp´s application on the cloud. Increase site’s performance enough to manage and serve constantly growing traffic Integrate AWS for hosting his environment and to use several AWS technologies to transform the business into an agile environment. The application of all requirements that the company demanded were implemented in the correct way. In this case, the challenge was to create an efficient environment in order to support the constantly growing traffic of the site and we successfully solved it.